Mold in homes can be a costly and dangerous problem, particularly when infestations of toxic mold occur. The symptoms and health effects of toxic mold exposure and toxic mold poisoning cover a wide range of health problems, but understanding the indicators can help keep you and your family safe. Mold is a fungus mostly grown in damp and musty areas such as bathrooms, basements and attics. Following the event of a water intrusion, such as a basement flood, it only takes 24-48 hours for mold to grow and take hold. Once growth begins, mold can be very difficult to identify; and if left unchecked, mold can mean property damage and health issues. 1.Health – Living with mold can cause serious health issues, especially for the young, elderly and those with existing respiratory problems. Professional mold inspection services can spot and prevent the further spread of mold, protecting families. Most susceptible to these infections include children and babies, pregnant women, the elderly, people with respiratory problems, individuals with weak immune systems, and patients who are undergoing certain treatments as well as people who have undergone organ transplants. Common symptoms attributed to mold infections include severe coughing, difficulty in breathing, wheezing, irritated eyes and noses, sore throat, nasal and sinus congestion, and skin irritations. Fever might also occur, including vomiting, nausea, diarrhea, and dermatitis. Constant headaches. Q: Is mold always visible to the naked eye? A: No. Some mold spires are so small they can travel through the air and can only be seen with a microscope. Q: Are the home inspectors at APA Home Inspection trained to look for signs of mold? A. Yes. 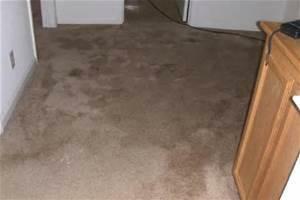 We are trained to look for mold growth and the conditions in which mold can grow. 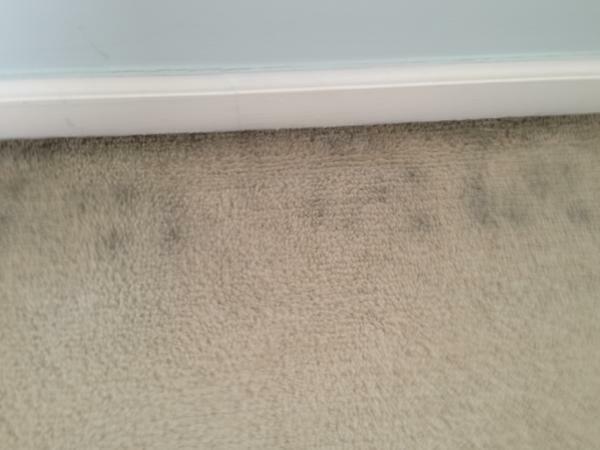 WHAT IS TOXIC OR BLACK MOLD? Toxic black mold, or Stachybotrys chartarum, as it’s known to scientists, can release spores as it feeds on organic materials in common household materials like drywall, carpet, insulation or sub-flooring that have been exposed to moisture. These spores, if ingested or inhaled, can cause a range of unpleasant and even dangerous symptoms in humans. It is important to you and your client that they receive the best inspection possible. Call us today at 843-801-4098.